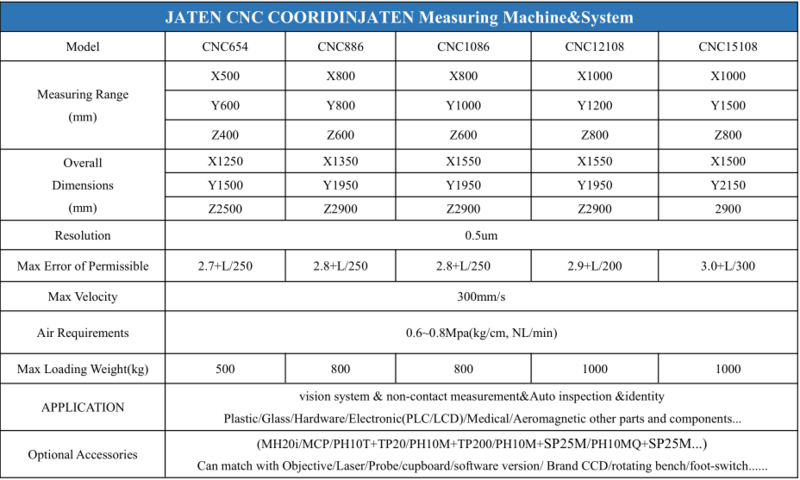 JATENTechnology Co., Limited have specialized invideo measuring machine, optical profile projector, automatic glue dispensing machine, solder paste dispensing machine, tool microscope, hardness tester, Coordinate measuring machine and test chamber and other testing instruments. 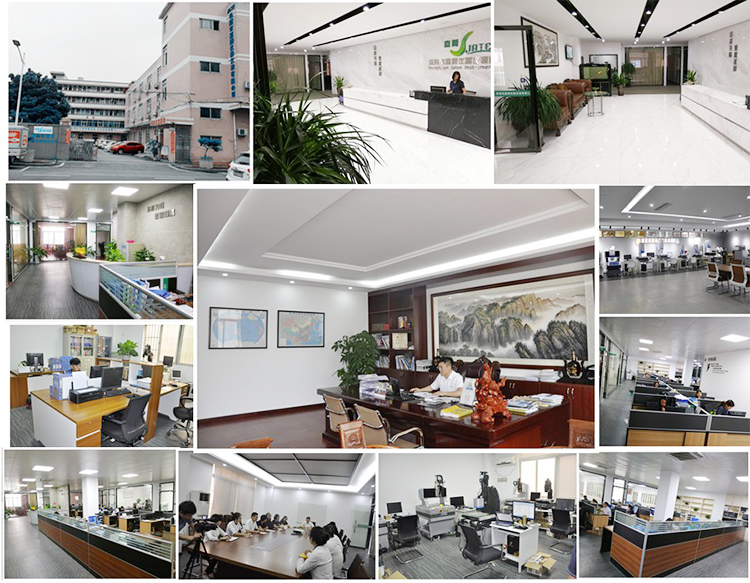 JATEN Technology Co., Limited company has 10 departments, more than 100 workers, such as Sales Department,R&D Department, Purchasing Department, Design Department,Machining Department,Warehousing Department etc.. 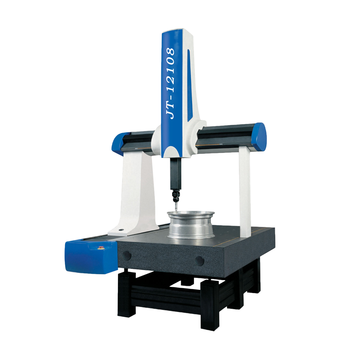 In March 2005, The 100th set of the vedio measuring systems has been assembly and sold to the market. In 2010, Jaten won the titles of the hightech enterprises, private technology enterprise, patented enterprise of Guangdong Province. 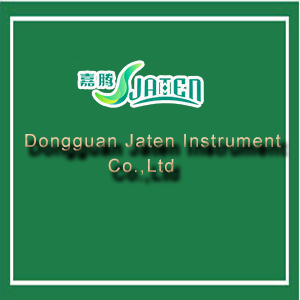 In 2011, Jaten get the title of the patent pilot enterprise and automatic air float Video measuring system project, and won the prize of the scientific, and technological progress. At that time, Jaten owned 5 invention patent. 1. Quick Shipping: 3-5 working days after an order confirmed. 2. 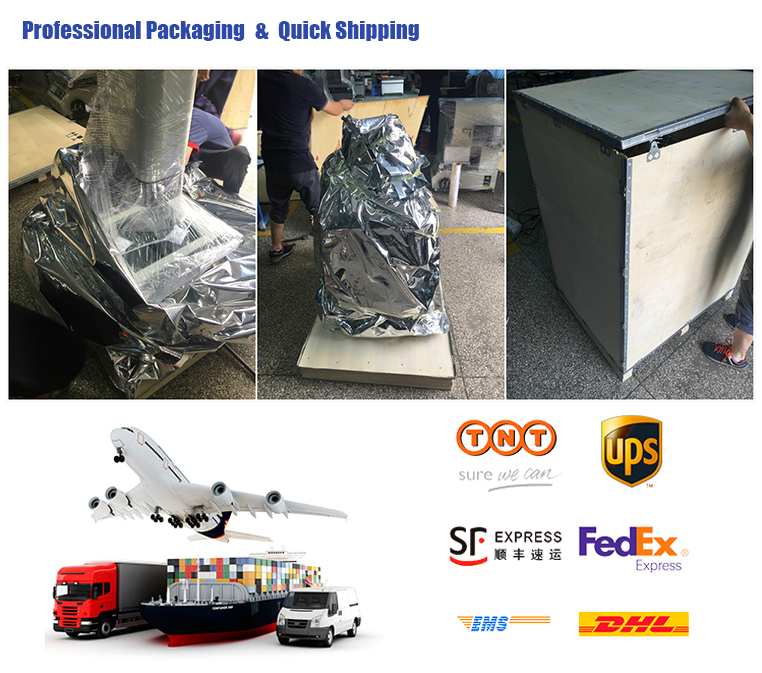 Professional packaging: Packed with scratch resistant film first, then rounded with tin and in vacuum state. Safely placed in the wooden case finnally. Is your company a factory or a trading company? 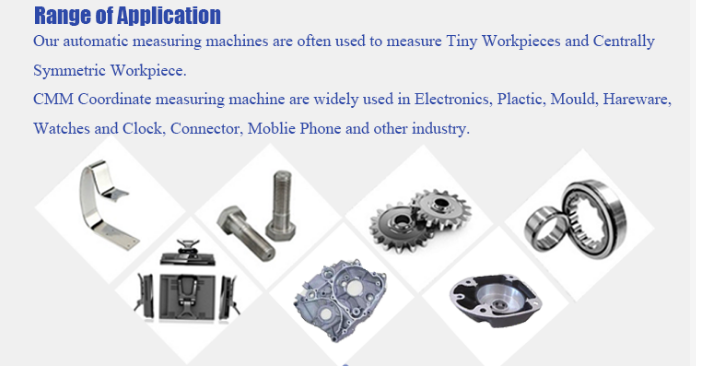 We are a professional manufacturer with 20 years of worldwide hydraulic manufacturing experience, and we have a body of professional engineers. 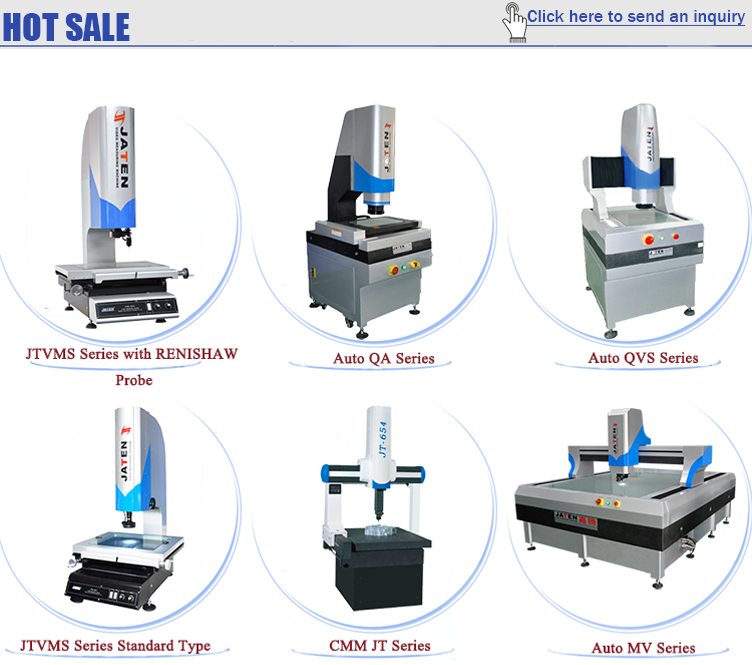 How could I get more information about machine from you? You could click “contact supplier” to leave us messages or send us email, fax or phone us, telling us what information you want (such as detailed machine information, prices, terms of shipment and so on), we will reply you as soon as possible, then you will know better about our products and service. 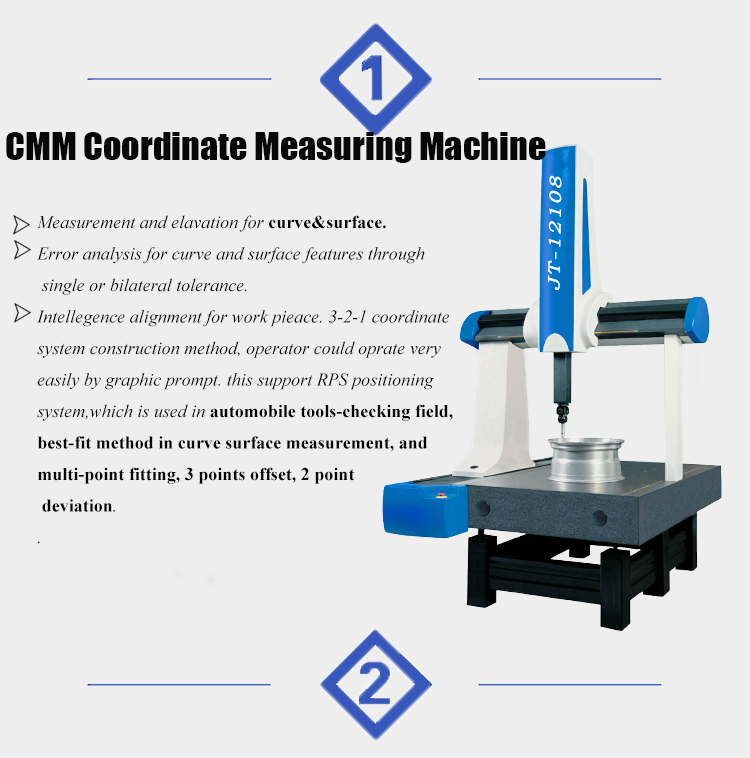 How does the machine quality? a. Our customers are from more than 30 countries and regions. b. 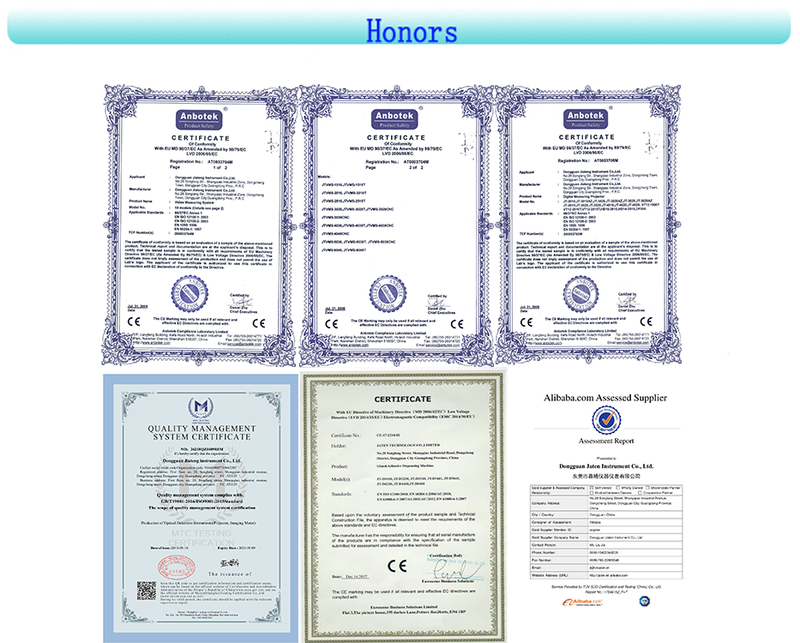 We have ISO 9001:2008 and CE approved. 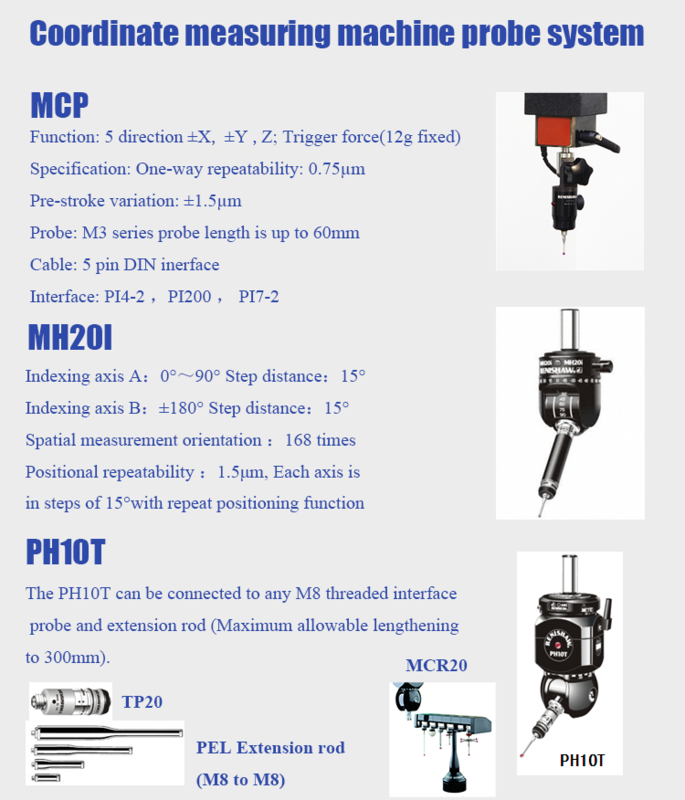 c. Our parts brand are from Japan, Germany, Taiwan and other famous suppliers from China. All key parts will be listed in the Purchase Order. When the machine is mal-functional, how can we do? Any error(not manmade) happens within the period of guarantee, we offer the according parts for free. Of course, we will offer overseas service if we(the Two Parties) can come to an overseas service agreement.